 MOBILE, Ala. – University of Mobile’s RamCorps will perform Michael W. Smith’s “Picture Perfect/Love One Another” for the upcoming show “Celebrating the Music of Michael W. Smith: 35 Years of Friends” on April 30. Michael W. Smith is a three-time Grammy Award winner, American Music Award recipient, and has received 45 Dove Awards. Smith and Amy Grant have been honored as “cornerstones of Christian music” by The American Society of Composers, Authors and Publishers. The show will be held at Bridgestone Arena in Nashville, Tennessee. RamCorps will be performing alongside award winning artists like Amy Grant, Brian Littrell, Lee Greenwood, Sandi Patty, Vince Gill, Newsboys and many more. This will be the second time that RamCorps has opened for Michael W. Smith since the 2017 K-Love Christian Music Cruise that both took part in. RamCorps currently has 35 members and travels weekly to theaters, high schools and churches. Their hard work, energetic performances as well as their willingness to serve has enabled them to revisit previous venues and has provided new performance locations such as The Intrepid in New York during Fleet Week and Bandafolie’s in France this summer. The ensemble is under the direction of Kenn Hughes, chair of the department of music and professor of music/instrumental studies in the Alabama School of the Arts at University of Mobile.